The loyalty, affection and energy of dogs means they make excellent companions but they need a lot of care and attention in return. 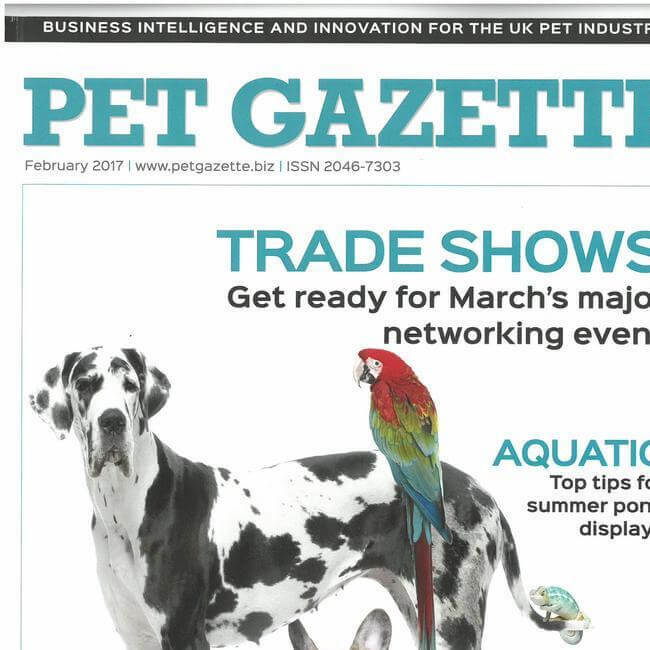 This section provides everything you need to know to meet your dog’s needs. The food you feed your dog is the single most important thing you can do for its health, happiness and wellbeing, so understanding dog food is essential for a responsible dog owner. We have three sections dedicated to feeding a dog. 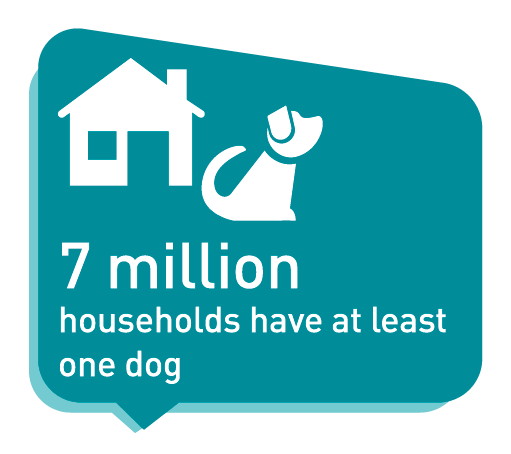 You can read all about Dog Food, a dog's Nutritional Needs or browse our Feeding Tips. For your dog, your home and garden are their territory - our Ideal Home section will give you some tips on making your dog’s environment as comfortable as possible. 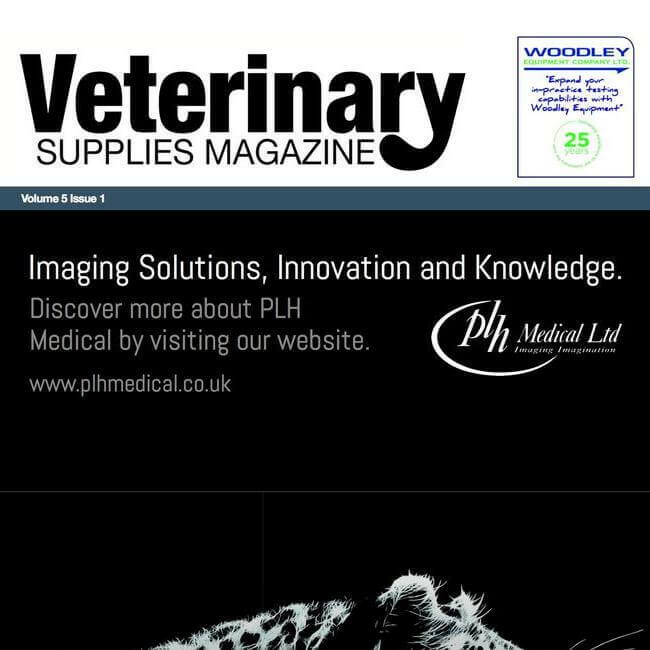 We also have a section dedicated to a dog's Other Needs - have a read to find out more about their health, behaviour and need for companionship. 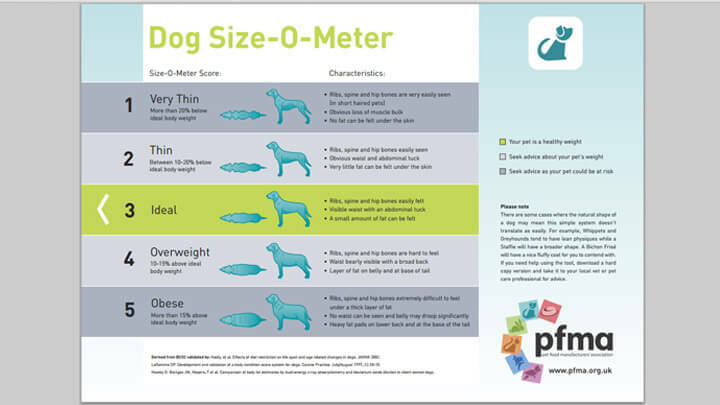 We also have lots of great tools and resources for dog owners including our Pet Size-O-Meters to help keep your pet in check and an online calculator to see how many calories there are in their food! 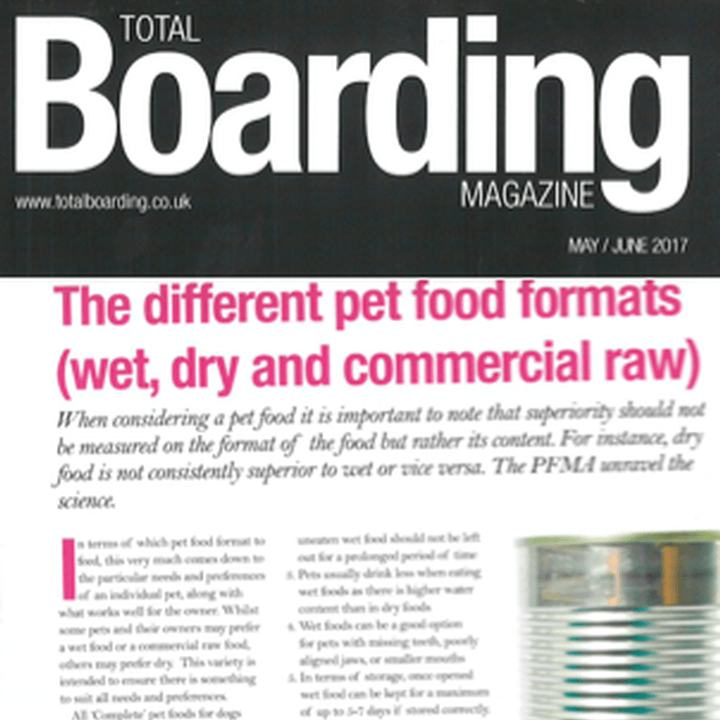 Please read our Pet Food Facts section for more background detail. Here we have the downloadable Pet Size-O-Meter for dogs. 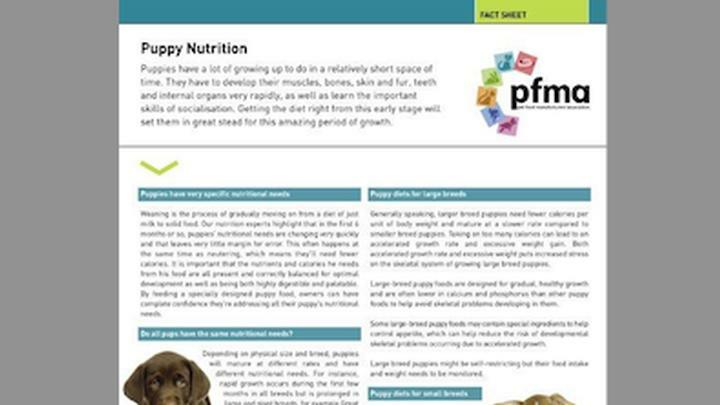 This fact sheet explains the specific nutritional requirements of puppies.